When it comes to working with drywall, not all fasteners are created equal. Because of the way drywall is constructed, it is important to use screws that provide a strong, long-lasting hold and allow for the appropriate amount of countersinking. This guide will provide key information on the types of nails, screws and other fasteners that work well on drywall installations. 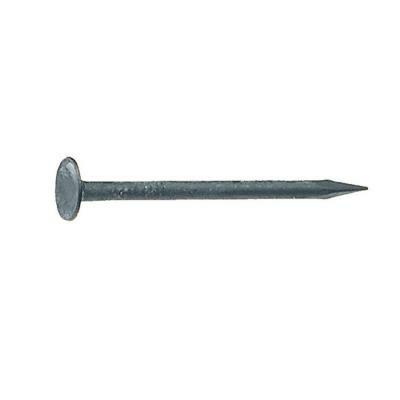 Drywall nails feature a ringed or barbed shank that affords greater holding power. Cement-coated nails have a smooth shank that is coated with resin to increase holding power. Cupped-head nails feature a rounded head that is easier to countersink for a smooth finish. Remember to drive the nails slightly below the surface, and then use joint tape or compound to cover the heads. 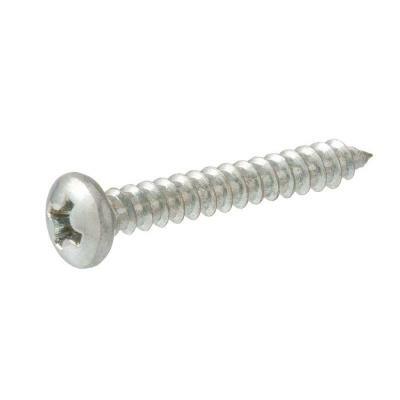 Drywall screws (sometimes called sheetrock screws) provide a stronger hold, but cost a bit more than nails. These usually feature a Phillips head. 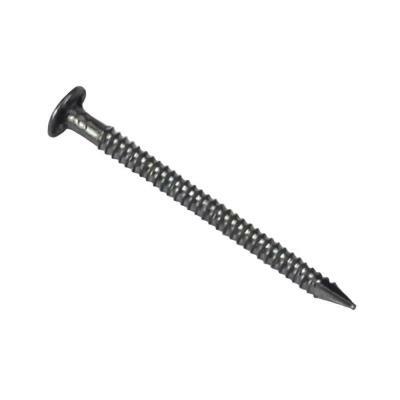 Coarse drywall screws feature coarse threads to secure gypsum boards to studs. 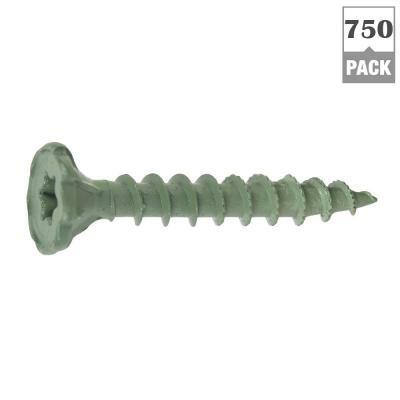 Fine drywall screws feature smaller heads and are used to secure drywall to metal studs. Self-drilling screws and pan-head screws can be used with metal studs or frames. 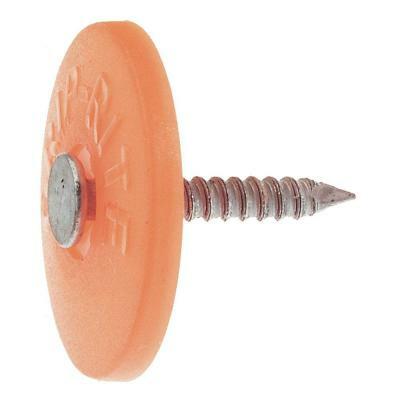 Trim-head screws are used to attach wood trim over gypsum boards. 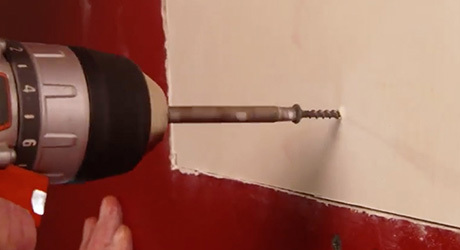 Screws can be driven in with a drill or electric drywall screw gun. To properly secure drywall, the right number of drywall fasteners should be used. Check for local building codes before starting your drywall project to find out about the requirements for your area. When working with 1/2-inch drywall panels, use 1-1/4 or 1-3/8-inch nails or screws. When working with 5/8-inch drywall panels, use 1-3/8-inch or 1-5/8-inch screws. In most cases, securing drywall will require fewer screws than nails. Double-nailing panels will help minimize the occurrence of nail pops. Nails should only be used with wood studs. Screws can be used with wood and metal. Screws are named for the material they're intended for. So a drywall screw would be used for drywall, while a wood screw would be used for wood. While drywall screws are typically made of steel, wood screws are a combination of materials including steel. 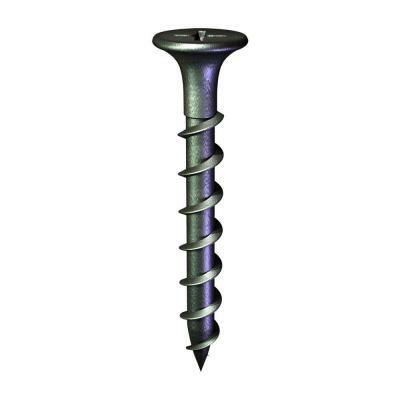 Wood screws come in various head styles, while a drywall screw has a bulge or flat head. Most drywall screws are self-starting due to their sharp, hard tips and can be screwed directly into the material with a drill or screwdriver. Some wood screws are self-starting, but most require a pilot hole before being drilled into the material. An anchor is used to fasten or attach an item to a specific surface. There are certain types of anchors used for these surfaces. Masonry and Concrete Anchors: These anchors are used for harder-to-pierce walls, such as walls made of concrete, brick or mortar (also known as masonry). Hollow and Drywall Anchors: These anchors are used on surfaces that are either hollow or more fragile. For example, doors, ceilings or drywall itself. It's important you find the correct anchor for any specific surface. Otherwise, the anchor may loosen over time and cause unwanted damage.